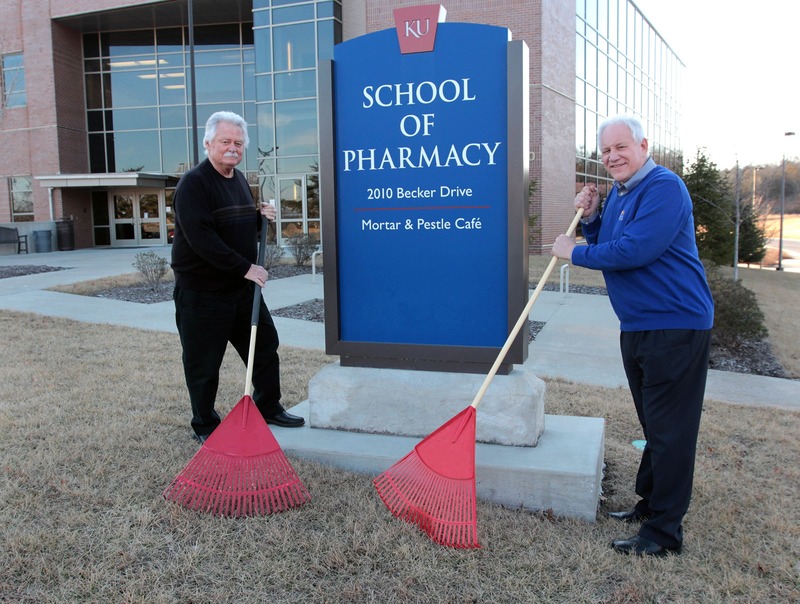 School of Pharmacy has raised $ 36,635 from 30 gifts! The KU School of Pharmacy is a world-class research institution and one of the country’s premier pharmacy schools. Our programs are ranked in the top 20 in the nation by U.S. News and World Report and we take great pride in our state-of-the-art facilities on the Lawrence, Wichita, KU Medical Center and Edwards campuses. Our nationally recognized faculty and their outstanding research prepare students for a rapid-paced world and increased health care demands. The KU School of Pharmacy is fourth in the nation in National Institutes of Health research funding, our 2017 graduates set a school record for residency matches and finished 20 percent above the national match rate (87 percent vs 67 percent). Pharmaceutical chemistry’s David Volkin earned a $17.6 million Grand Challenge grant from the Bill & Melinda Gates Foundation to work with partners around the world to develop and produce a low-cost vaccine manufacturing platform for use in developing countries. All of these accomplishments are aided by top-rate facilities. Dean Ken Audus is as proud of the KU SOP building today as he was the day we moved in, during the fall of 2010. He, with help from the associate deans and faculty members, ensures that students take care of the state-of-the art facility on the inside. They have recently noticed, however, that the outside is looking a bit shabby. He had an idea that will not only help spruce things up, but also allow students to take some ownership in the project. Dean Audus wants to raise $10,000 to purchase landscaping tools, mulch, etc. and host a service day where the deans and students will work side-by-side to make sure the outside of the school represents the level of excellence that is taking place inside. Another great way to support your School of Pharmacy, while honoring a great educator and scientist is by giving to the Dr. Wenzel endowment fund. To honor Dr. Duane G. Wenzel, Dr. Dan Acosta, who earned his Ph.D. from the Department of Pharmacology and Toxicology, created this endowment. Dr. Wenzel came to KU in 1948 as an assistant professor. 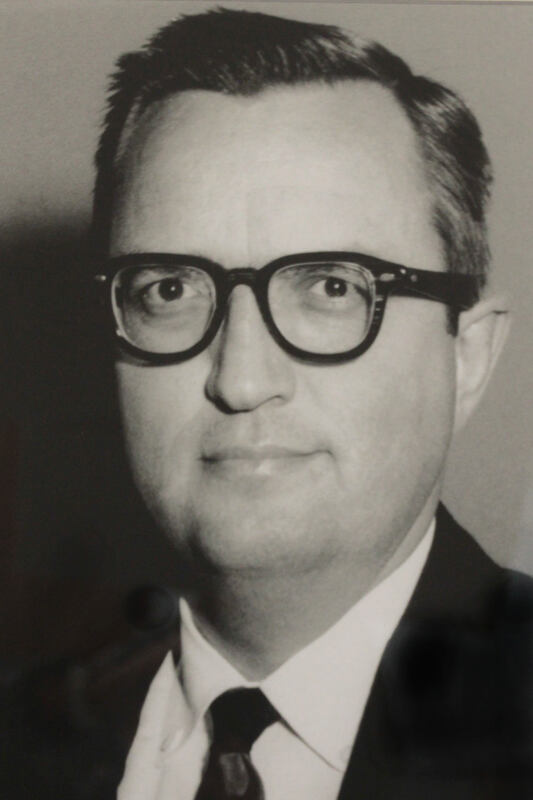 In 1969, he created the Department of Pharmacology and Toxicology and recruited the best faculty members he could find. His legacy to the school is the foundation of excellence that is so evident today. In 2017, the Department of Pharmacology and Toxicology was ranked in the top 20 nationwide and the top 50 worldwide according to the U.S. News & World Report’s Best Global University list. Dr. Wenzel had a contagious excitement for research that inspired the many graduate students he mentored. He also loved teaching undergraduate pharmacy students. As a nationally prominent toxicologist, he helped establish the Society of Toxicology, the most prestigious toxicology organizations in the world. By supporting this endowment, you will honor Dr. Wenzel and help us to continue to maintain his standard of excellence in science and teaching.